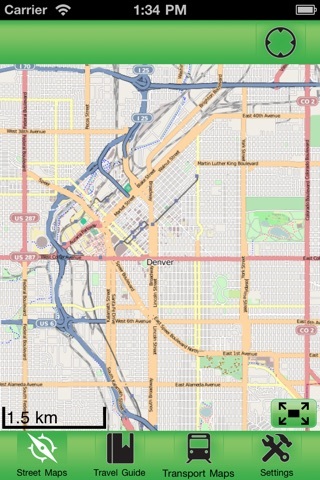 This app allows you to browse street level map of Denver when you are traveling. You don't need to have internet connection for this to work as the map is stored on your iPhone or iPod Touch. 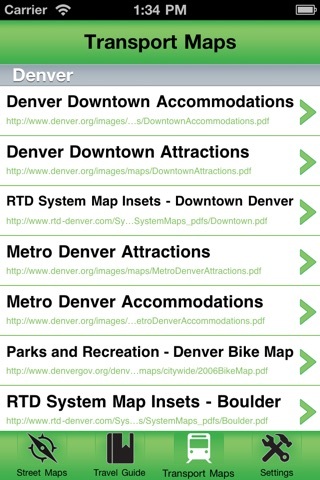 Ideal for saving roaming charges or having to find the local wifi to access the built-in map application.